CocoaPods’ approach is easier to use, while Carthage’s is flexible and unintrusive. 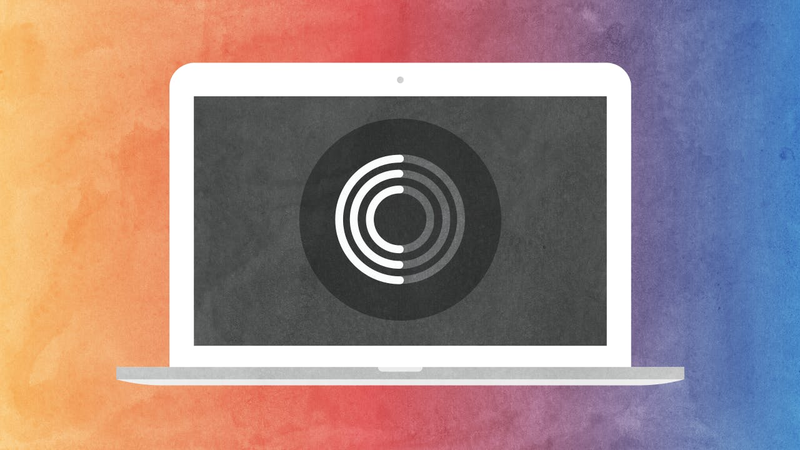 "… to improve discoverability of, and engagement in, third party open-source libraries, by creating a more centralized ecosystem"
By contrast, Carthage has been created as a decentralized dependency manager. Add Carthage to "Framework Search Paths"